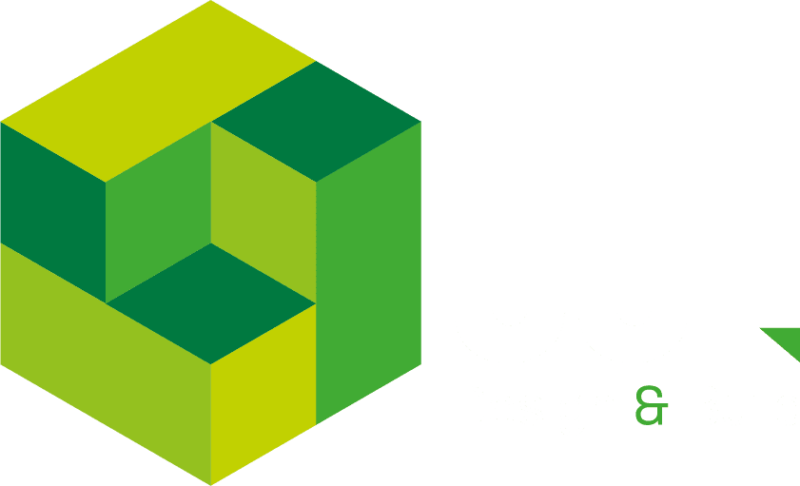 When a local company needed to expand, JJL were able to assist with creating a 200 sq. metre weld shop and a 400 sq. metre fabrication factory. The finished industrial building incorporated 2 ten-tonne overhead cranes built into the integral fabrication of the building.